Vijay Mallya is wanted in India to face charges of fraud and money laundering amounting to around Rs 9,000 crore. Vijay Mallya's counsel, Clare Montgomery, had also argued that evidence which was claimed as a "blueprint of dishonesty" by the CPS was in fact a privileged interaction between Mr Mallya and his lawyer about "legal advice in clear contemplation of litigation" and hence should be inadmissible. UK-based Sanjeev Kumar Chawla, wanted in India as a key accused in the cricket match-fixing scandal involving former South African captain Hansie Cronje in 2000, had been discharged in October last year on human rights grounds over severe conditions in Delhi's Tihar Jail, where the accused was to be held on being extradited. Vijay Mallya's defence team has previously deposed the same prisons expert in his extradition case, who told Judge Arbuthnot during the course of the trial that conditions in all Indian jails are "far from satisfactory". During the last hearing in the case in March, CPS barrister Mark Summers reiterated that the Indian government had provided further clarifications related to availability of natural light and medical assistance at Barrack 12 of Mumbai Central Prison on Arthur Road, where Mr Mallya is to be held if he is extradited from the UK. 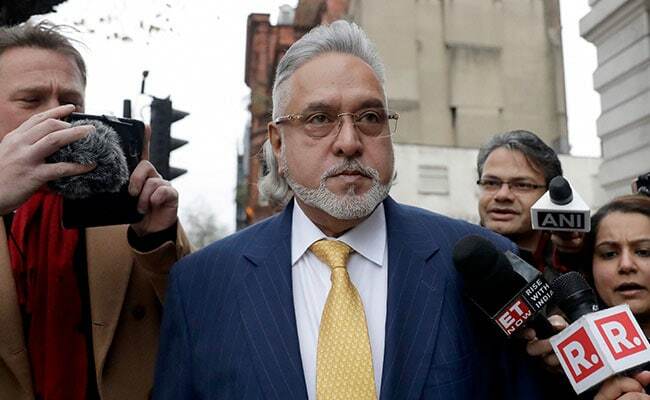 The trial, which opened at the London court on December 4 last year, is aimed at laying out a prima facie case of fraud against Mr Mallya, who has been based in the UK since he left India in March 2016. If the judge rules in favour of the Indian government, the UK home secretary will have two months to sign Mr Mallya's extradition order.